Gas furnaces offer a more cost-effective way for people to warm their homes. 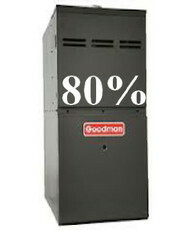 There are two types of gas furnace options available: 80% and 95%. While 95% gas furnaces are the most efficient option, there are other considerations to keep in mind when choosing the best one for your home. At Budget Air Supply, we have both 80% and 95% gas furnaces available with the Rheem brand. 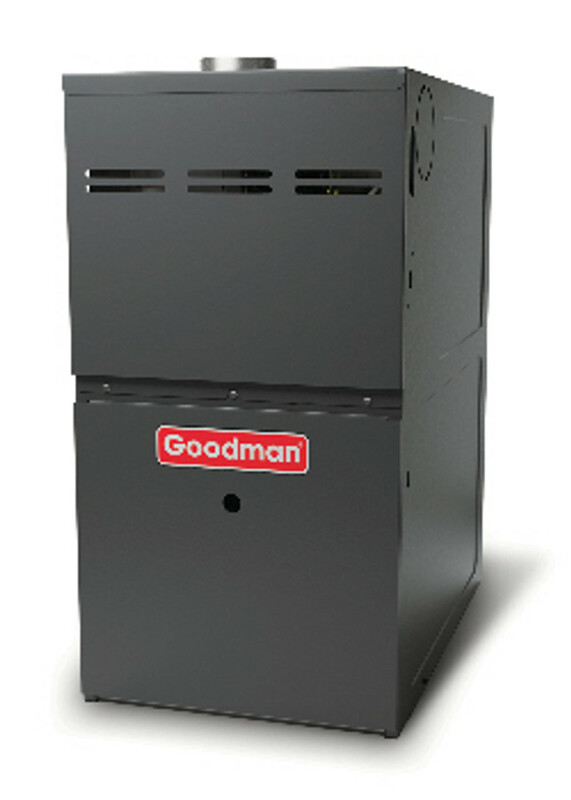 To find the best one for you, give us a call and we’ll get you set up with a Rheem gas furnace of your own!